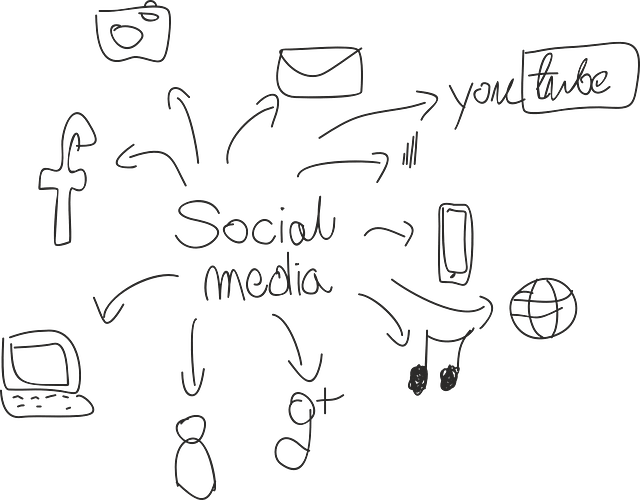 Many have, for a long time, nurtured the idea that if you don’t have a social media presence in the internet world, you are not yet marketing yourself. Is this idea truly relative? You cannot easily determine that unless you’ve tried something out. What do you see in successful business models and how do they handle their social media channels? Learning a few tips about using Twitter, Facebook and LinkedIn can shape your approach to social media. After getting your business on a social media platform, so that you won’t keep talking to yourself, you have to find friends and fans you want to engage with. Doing this might come easy for you or hard, depending on your approach. If you are ready to spend money on advertising, you will be able to make fans quickly; otherwise you have to get them the slow hard way. You must consider your assets before going aboard to buy fans and friends. A business going after customers in the wrong area will only end up wasting resources. Know where you fans are, and target that area. After getting friends and fans for your fan page, building your brand then comes in. Branding is one of the key elements of any successful business that has a social media presence. If you can build a brand for yourself and capitalize on it, you will be able to use social media to your advantage. Selling might not be done over the social media, but more than that, you’ll be able to convince your prospects to do business with you if you have a powerful social media presence. How can you capitalize on your brand? Building your brand on social media is dynamic and cannot be related to the normal process marketers are known for. Majorly, your brand can capitalize on social media by communicating well with your fans. This determines how you are received on social media. Marketing on Facebook, Twitter and LinkedIn is what so many marketers are getting too used to, and this will sooner or later expire. You don’t want to be caught abusing the system of whichever social platform you’re on. Instead of using your fan page to market your website, and cause your fans to get terribly tired of you, why don’t you market your fan page and uphold your brand on that platform? This will be quite beneficial in the sense that you will gain more prospects (though through social media and not your site’s landing page), and still keep a clean and clutter-free social media fan page. The benefits you get in doing this far out-weighs the efforts and sacrifice you have to invest in it.